In its 14 years of record-making, Passion has built up a reputation for offering galvanizing modern rock in the service of honoring God. 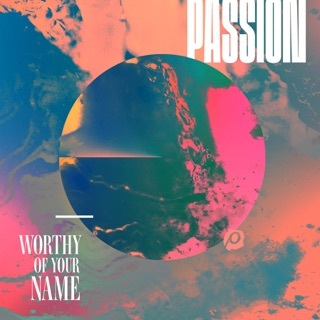 Its latest project holds true to this tradition. 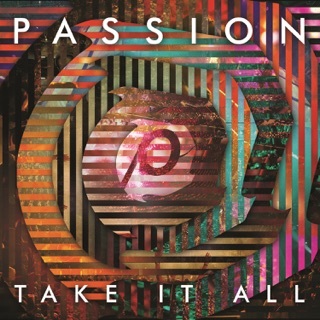 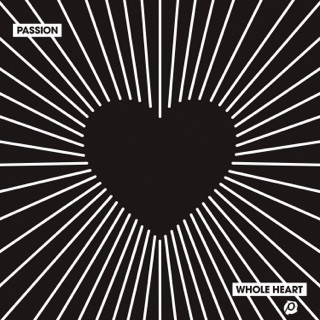 Recorded live at Atlanta’s Georgia Dome in January 2012, the album gets off to an arena-shaking start with Kristian Stanfill’s boldly anthemic “Not Ashamed,” followed by the stirring title number performed by Chris Tomlin. 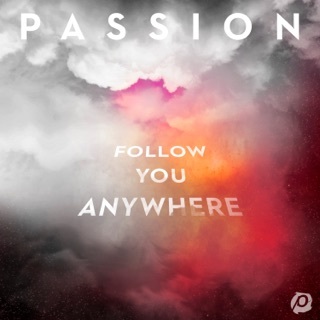 Slower, more contemplative balladry isn't neglected, with Christy Nockles’ ethereal “How I Love You Jesus,” The David Crowder Band’s thunderous “All This Glory," and Matt Redman’s stately, hymnlike “10,000 Reasons” standing out. 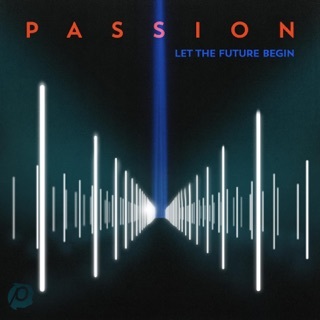 Within these sonic perimeters are many shades of spiritual expression, from the delicacy of Nockles’ “Sing Along” to the unleashed energy of Crowder’s “Let Me Feel You Shine.” The worship leaders, band members, and 40,000-strong crowd join in a sustained act of praise that reaffirms Passion’s ongoing mission. 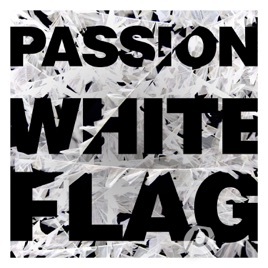 White Flag captures this outpouring of faith for all to share.